Happy June 1st! 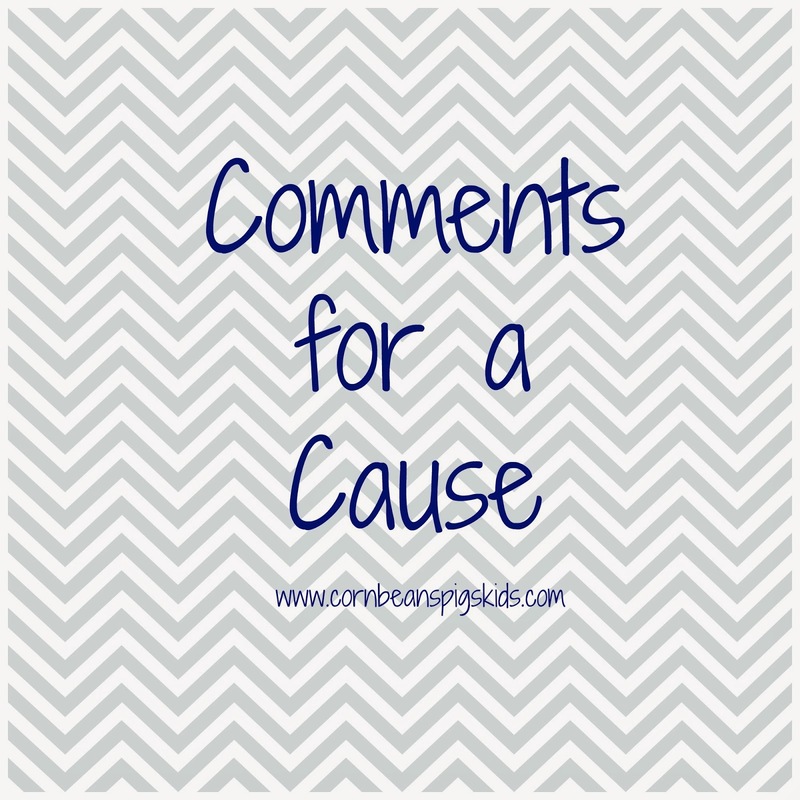 It's the first of June and time to talk Comments for a Cause. But before I talk about this month's recipient, let's review last month's cause, United Through Reading. 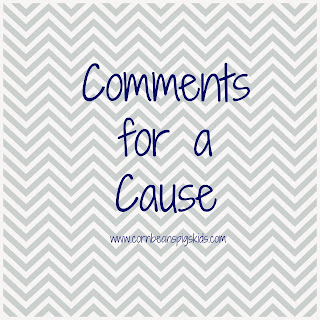 During the month of May I had 33 comments, equaling a donation of $16.50. Thank you to all that commented to help support military families and connect them through video recorded books during deployments and time apart. Now for the month of June, I'm excited to be donating $0.50 for every comment made on my blog to my local Tall Corn FFA's new Greenhouse. If you read my last post, you found out that my local school will be whole-grade sharing its junior high and high school next year, and with that transition, my local FFA chapter will be transitioning too. For the last several years the neighboring school district, which we will now be whole-grade sharing with, shared an FFA program and ag teacher with our school. With the changes coming next year, everything will now be held at Hampton-Dumont Community School and the FFA is now in need of a greenhouse, as CAL will be keeping the FFA's current greenhouse to use in their elementary and middle school programs. The greenhouse has become a great asset for the Tall Corn FFA chapter and agriculture education classes. Greenhouses are great for students to learn problem solving, crop care and skills, and it exposes them to higher order thinking. Mrs. DeBour, Tall Corn FFA Advisor, and her current students have some great plans and ideas for their new greenhouse. 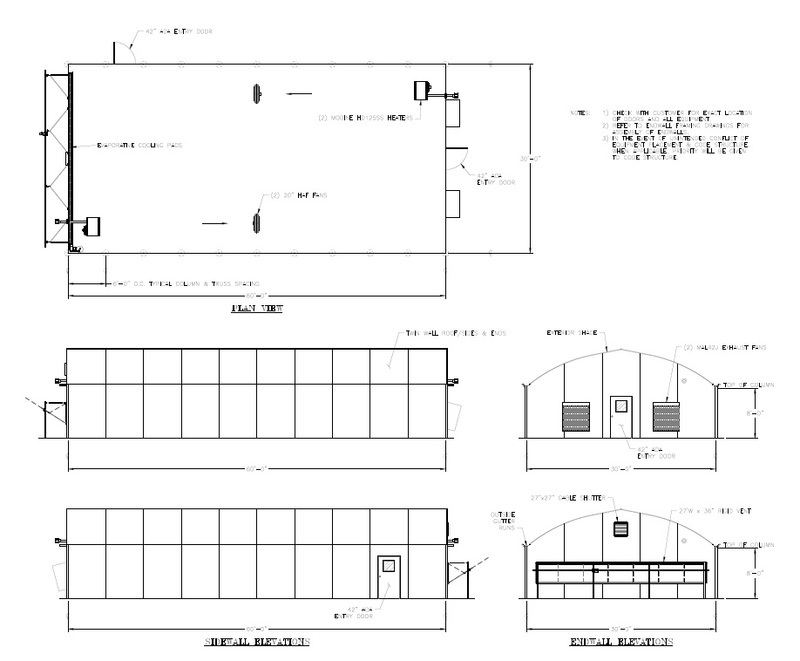 They are planning on constructing a 30'x60' greenhouse in 9 to 12 months at the Hampton-Dumont High School, and they are currently fundraising and seeking out grants for the project. All agricultural classes will be involved in the greenhouse through germinating seeds, transplanting seedlings, potting flower plugs, and caring for the aquaponics (fish & plants) system. Mrs. DeBour is also hoping to add a horticulture class after the completion of the greenhouse. 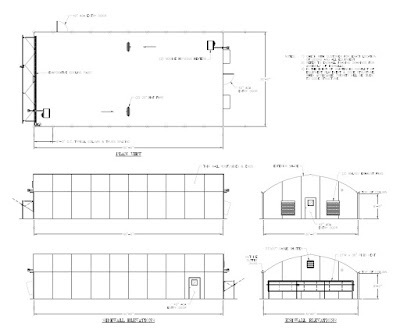 The Tall Corn FFA's greenhouse will also be used to provide fresh produce for the school lunch program, and they will plan on hosting a plant sale in the spring that will support chapter activities and events. 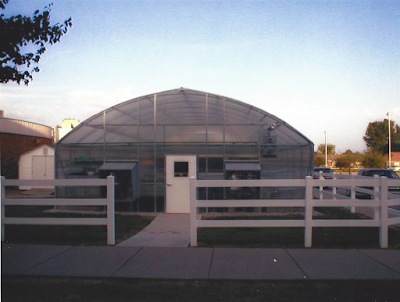 So help me support the Tall Corn FFA's new greenhouse project by commenting all month long! Does your local school or FFA chapter have a greenhouse? What do they all use their greenhouse for? Remember to Comment for a Cause all month long! Another great cause! I think FFA is such a great organization, we need to keep feeding the world, even though some people don't understand that. I still want steak, tomatoes, pork chops, etc. Sounds good - love the Tall Corn FFA! Another absolutely wonderful cause! Thanks for sharing it with us! Yay!! We appreciate all your help in kicking this off! Will share on our page! :). Can't wait to see this happen! Thanks Val! Love buying plants from the current greenhouse. Definitely a plus for this great program. We appreciate the greenhouse and Mrs. DeBour! They helped me out when we had a plant emergency in the Kindergarten classroom! Working in the district I see a lot of the amazing benefits the greenhouse has brought to the district, the FFA and the community and it would be amazing to see this continue at H-D. Thanks for all the support you provide for our district Val! Go Tall Corn and my daughter Sarah the advisor! Such a great bunch of kids! Thank you for supporting this cause! I'd also like to thank everyone who is helping out. It would be great to have a greenhouse here for the Tall Corn FFA! What a great cause and I love the idea of them doing a plant sale fundraiser in the future too. I love that you are so involved with the school and FFA. Hopefully they get the money raised to build it quickly!